Changes to the Medicare market are making it challenging for health plans to attract, retain and engage members. 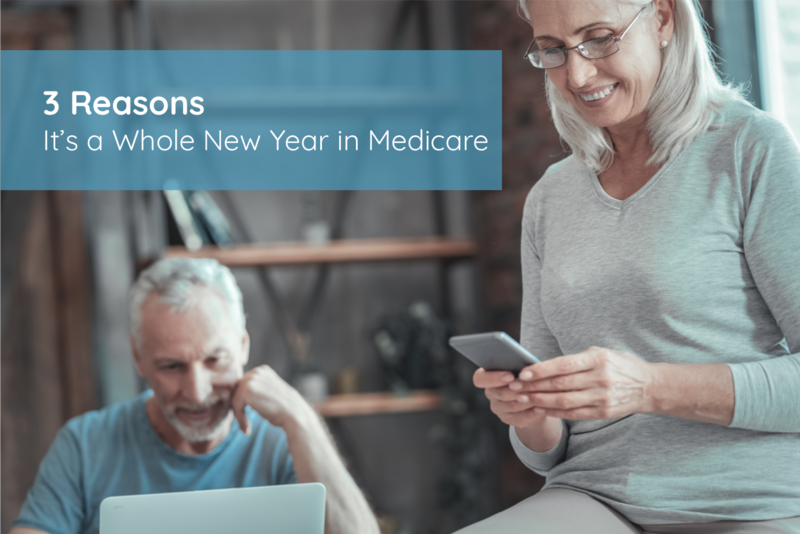 Research shows that Medicare Advantage enrollment has almost doubled since 2010, and with the open enrollment period well underway, it’s more important than ever for health plans to recognize these changes and prepare for a new Medicare season. More than 1,000 employees of large organizations told us what motivates them to engage in health and wellbeing programs. Use their feedback to boost engagement in your investments.